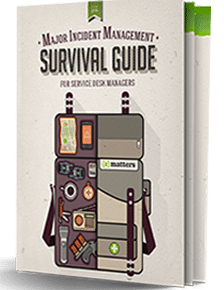 Major incidents can send carefully choreographed service desk processes into disorder. Systems and tools produce the data needed to resolve these incidents, but your challenge is getting that information to the appropriate people fast. Learn how only an enterprise-grade communication solution can support these fundamental strategies.